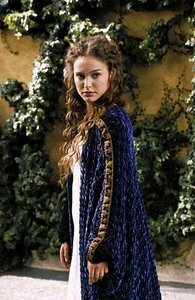 My yêu thích clothes of Padmé. I have not put them in order of favorites. Which is your favorite? Will bạn tham gia MARA JADE SKYWALKERS spot?? Will bạn tham gia BEN SKYWALKERS spot? She had just gotten the information a few hours into that morning that the two Giải cứu thế giới of the Clone Wars Obi-wan and Anakin had rescued Chancellor Palpatine and were coming back to Coruscant that very evening. a comment was made to the poll: Which Walt Disney Princess would bạn say she resembles the most personality-wise? "Many things will change when we reach the capital..."
"A little too warm for my tastes." "This is a new place to me."